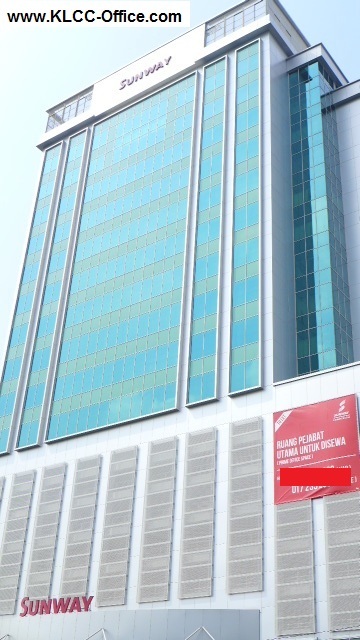 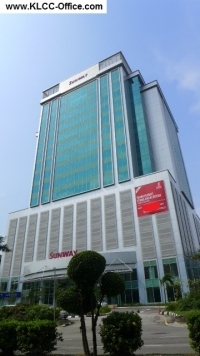 Wisma SunwayMas is a newly refurbished 13 storey office tower located next to the Concorde Hotel, Shah Alam with a nett lettable area of 178, 240 square feet. It is equipped with tight security and a seven-storey car park and is easily accessible via major access points namely the Federal Highway, Bulatan Melawati, Persiaran Sultan, Persiaran Masjid and Persiaran Kayangan. 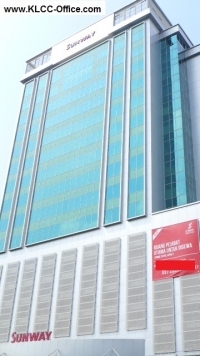 If you wish to view the available space, please call me for an exclusive viewing appointment.